BitGo, the cryptocurrency custodian that helps investors store cryptocurrencies has decided to add Stellar and Dash to its list of compatible coins. Customers will be allowed to keep their Dash coins on the platform. In two weeks time, Stellar Lumens holders will also be able to store Stellar Lumens (XLM) on BitGo wallets. Mike Belshe, the CEO of BitGo, said that the company has decided to add both coins because they have some commendable advancements that many others don’t have especially regarding payments. 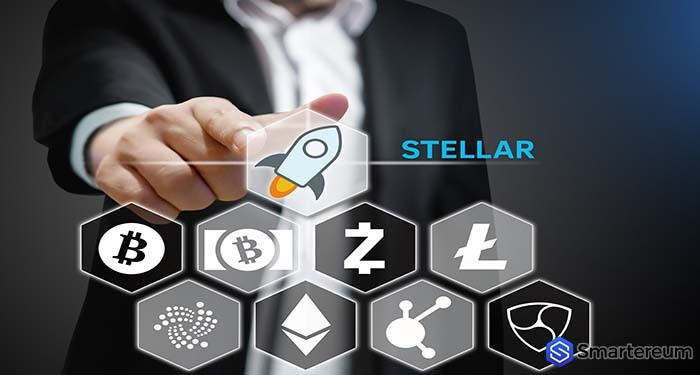 Stellar Lumens is a platform that is focused on providing customer friendly payment methods on a global scale. During the announcement, Belshe said that Stellar Lumens is different from Bitcoin but it is unique in its way. The platform already supports 85 cryptocurrencies with Bitcoin and Ethereum included. In September, the platform launched a custodial for digital assets called BitGo Trust. It is approved by the regulators in South Dakota. In the cryptocurrency industry, these custodial products are trending and struggling to satisfy all the security and legal requirements that will attract institutional investors. Already, Gemini and CoinBase have introduced custodial offerings this year and the rumor in the industry is that big banks like JPMorgan Chase are considering entering the market as well. For the past 24 hours, the price of Stellar has been relatively stable. There hasn’t been any upward or downward activity. The price is currently below $0.25. If a bull bar appears, the price might push above this level. It will also need a boost in trading volume. If it moves above the $0.30 level, the doors will be opened for more gains above $0.50. Falling below the $0.25 level means it will go as low as $0.22. 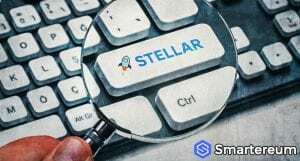 At the time of writing, Stellar Lumens (XLM) was trading at $0.24. This shows that it is up by 0.89% against the USD and 0.49% against Bitcoin. The 24 hour trading volume is $32,519,141 while the market capitalization is $4,632,371,891. The next few days of trading will determine if the price action will change.